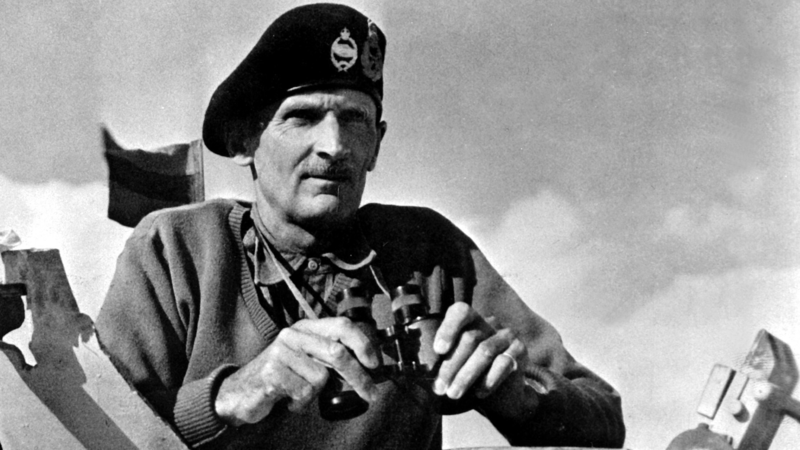 Montgomery is best remembered for winning the vital second Battle of Alamein that turned the Second World War in the Allies favour. He led the British Eighth Army for the invasions of Sicily and Italy before becoming the Allies’s Army Group Commander for D-Day where he fought and won the Battle of Normandy. Afterwards, his poor relationship with the Commander-in-Chief led to General Dwight D. Eisenhower ordering that American troops should only be commanded by American Generals leaving him with just British and Canadian troops. But the Americans ran into trouble at the Battle of the Bulge and, eating humble-pie, called in Montgomery to take temporary command of their Armies to sort out the mess. Question; Who was Montgomery’s Chief of Staff from the time he took command of the Eighth Army until the end of the war?